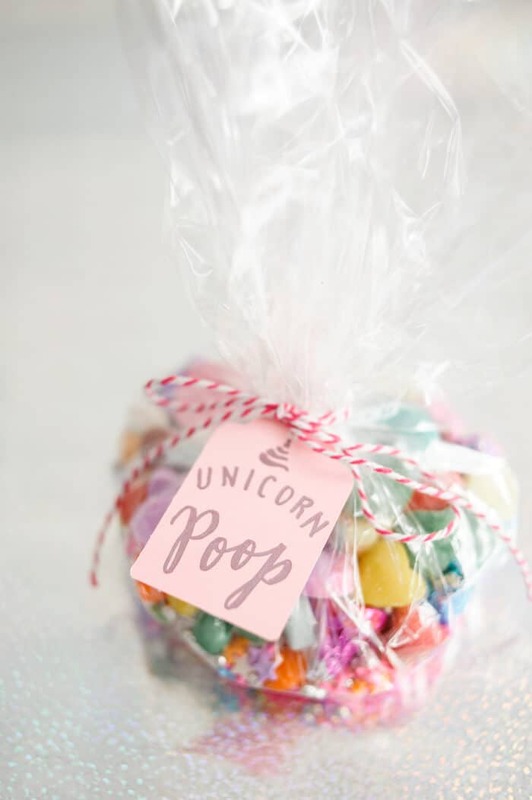 Unicorns have never been more popular than they are now, but you might be surprised to learn that these mythical beasts have fascinated the masses for over two thousand years. 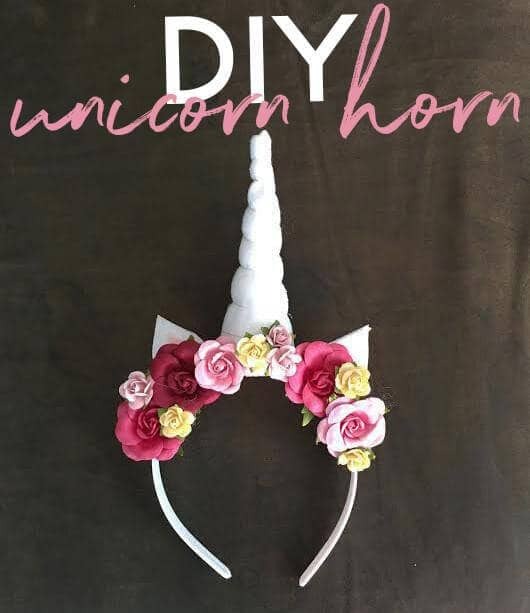 In the Dark Ages and even the Renaissance, unicorns featured heavily in paintings and tapestries. 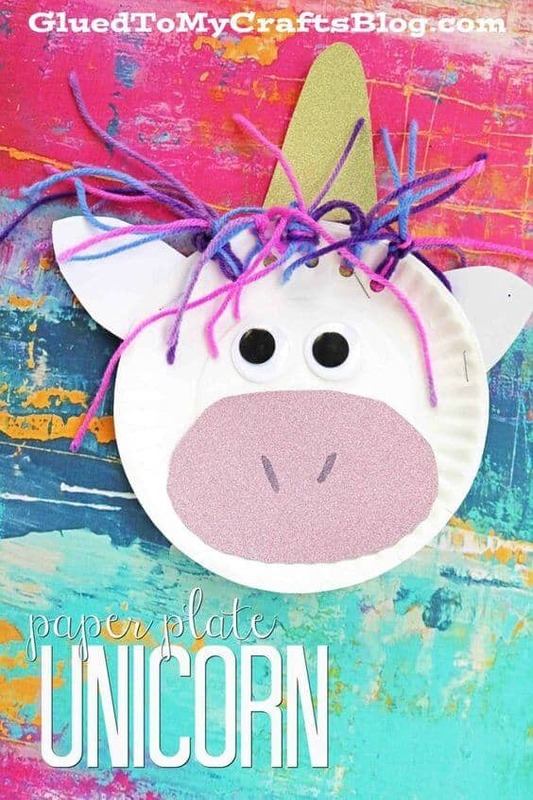 Many educated explorers even spent their lives pursuing proof that unicorns existed. 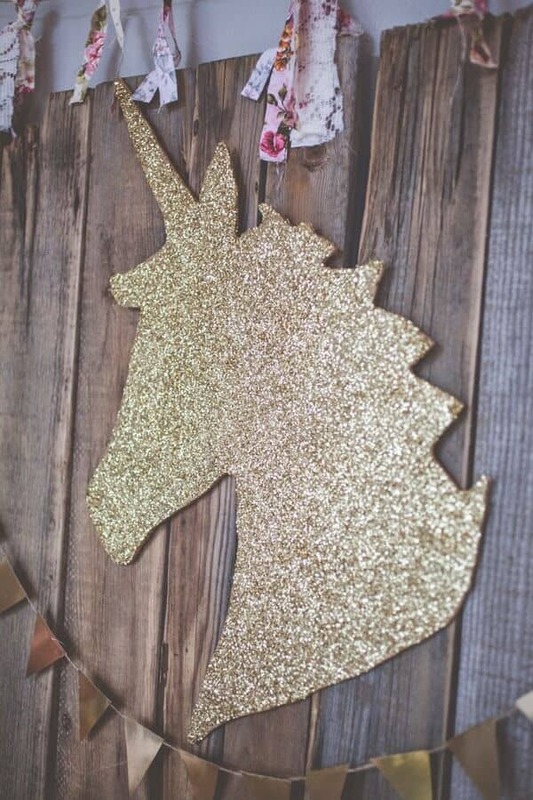 The 1990s saw a modern-day resurgence in the public’s fascination with these magical equine. 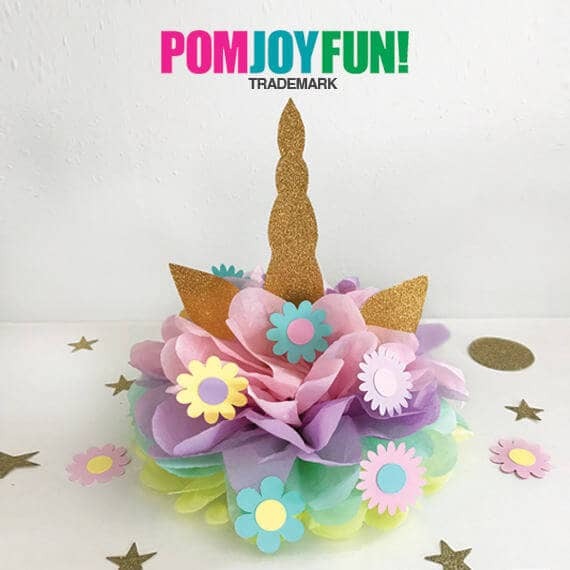 They were featured heavily in everything from Lisa Frank pencil boxes to franchises like My Little Pony. 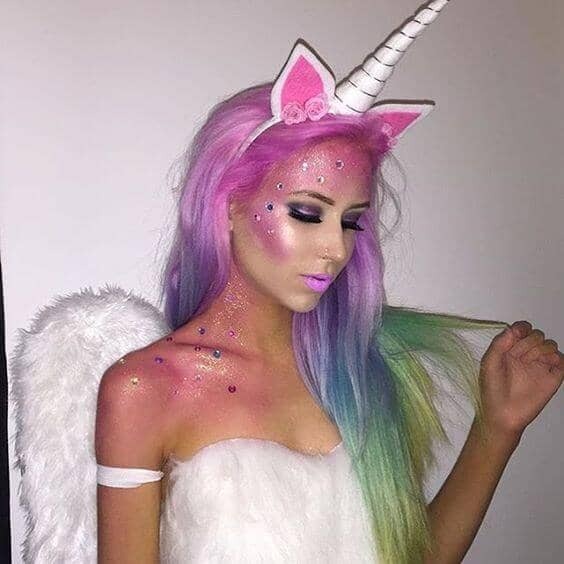 At that time unicorns were largely the obsession of little girls, but now those little girls are all grown up. 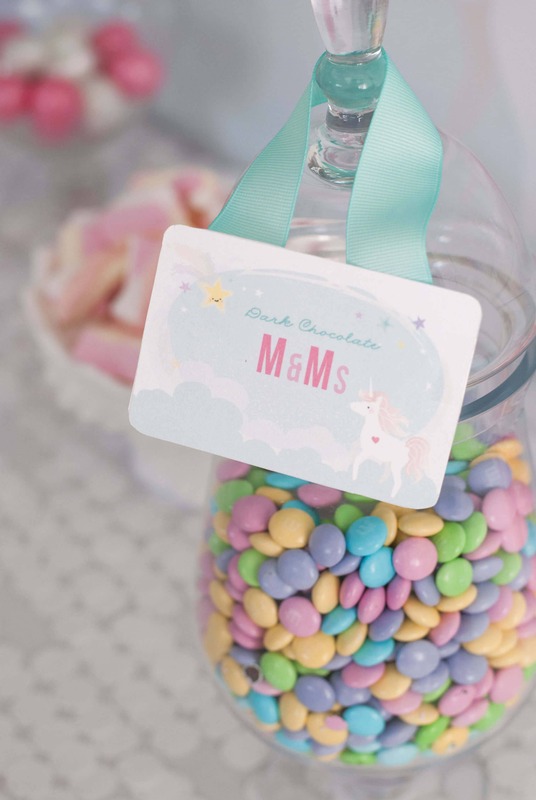 If you once loved unicorns, you’re probably not surprised to see them on-trend again. 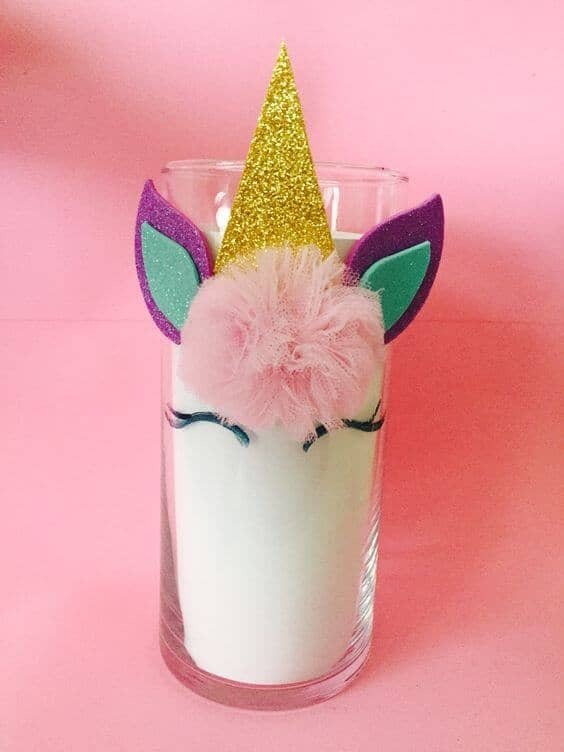 In the last few years, major pop culture influencers like Katy Perry and Starbucks have helped to refuel the unicorn craze. 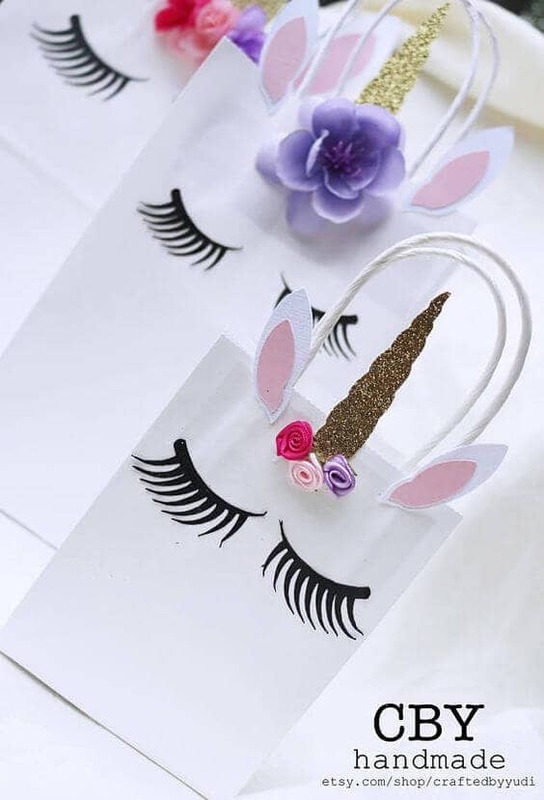 This time, unicorns have galloped beyond backpacks and notebooks to be featured on album covers and in high fashion collections. 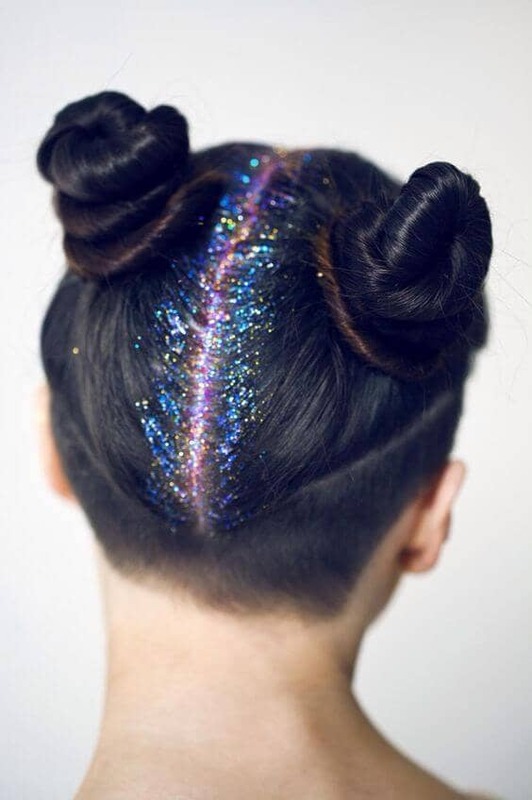 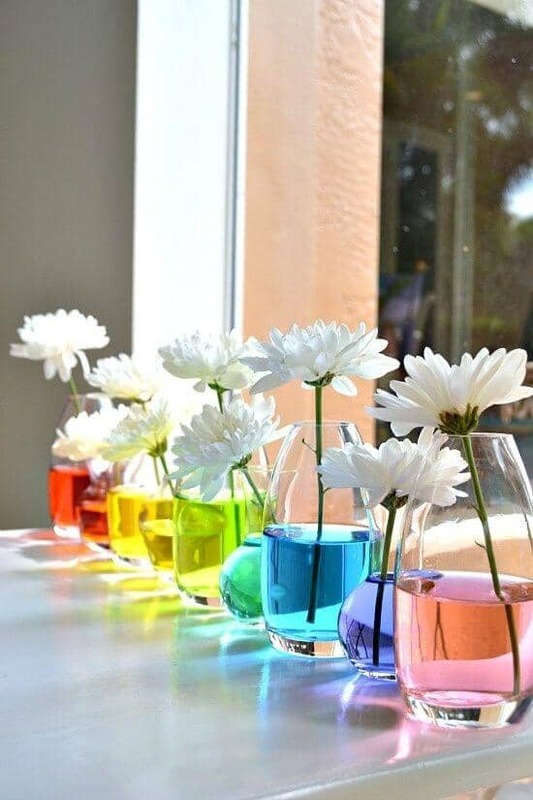 Women even dye their hair a rainbow of unicorn-inspired colors. 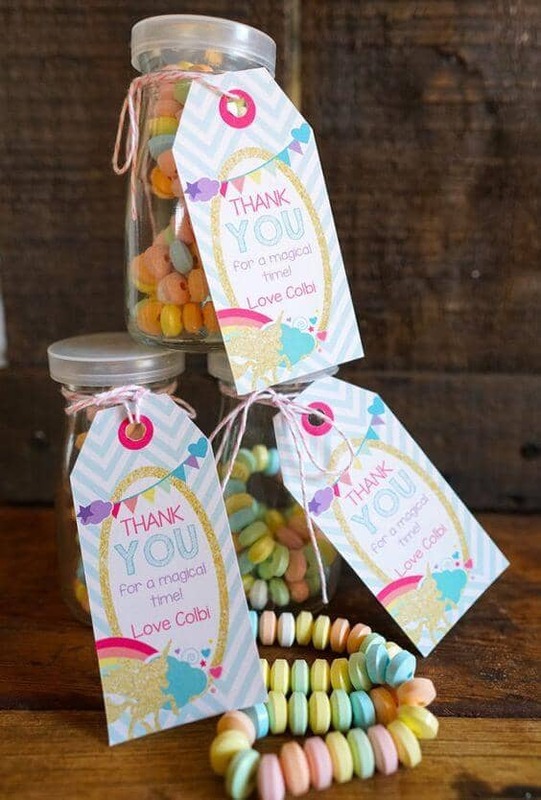 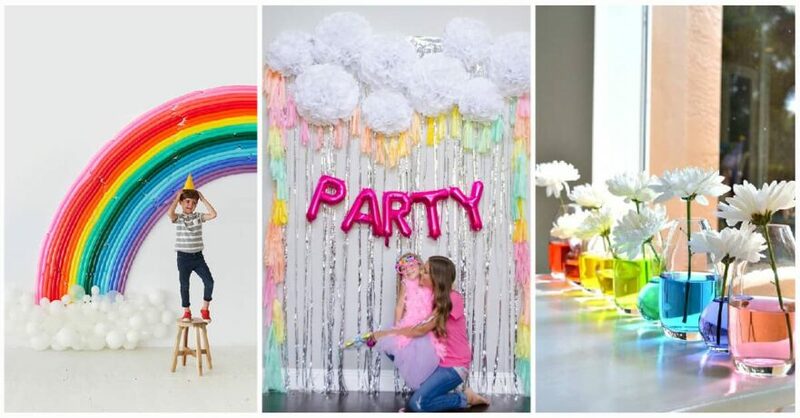 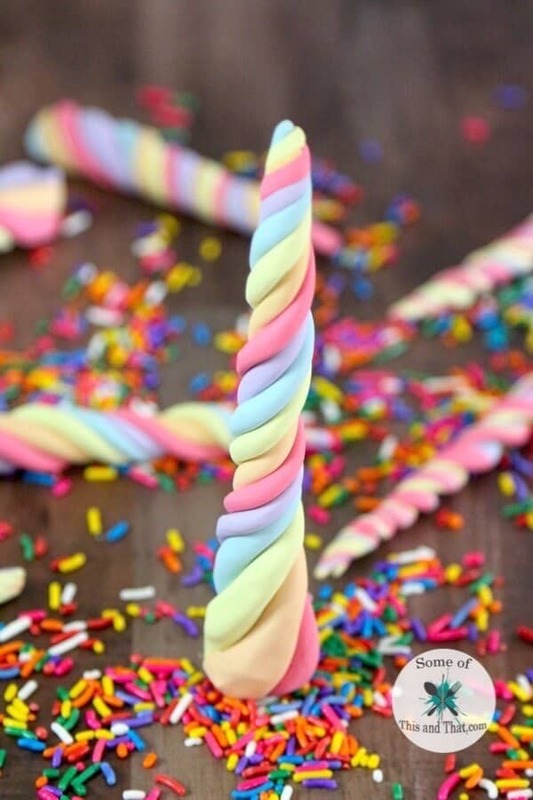 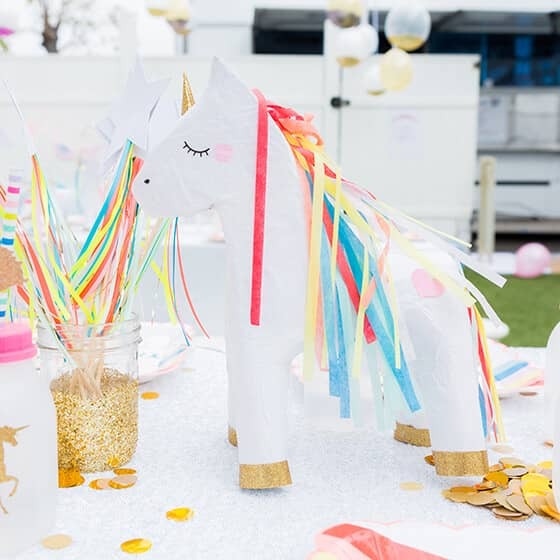 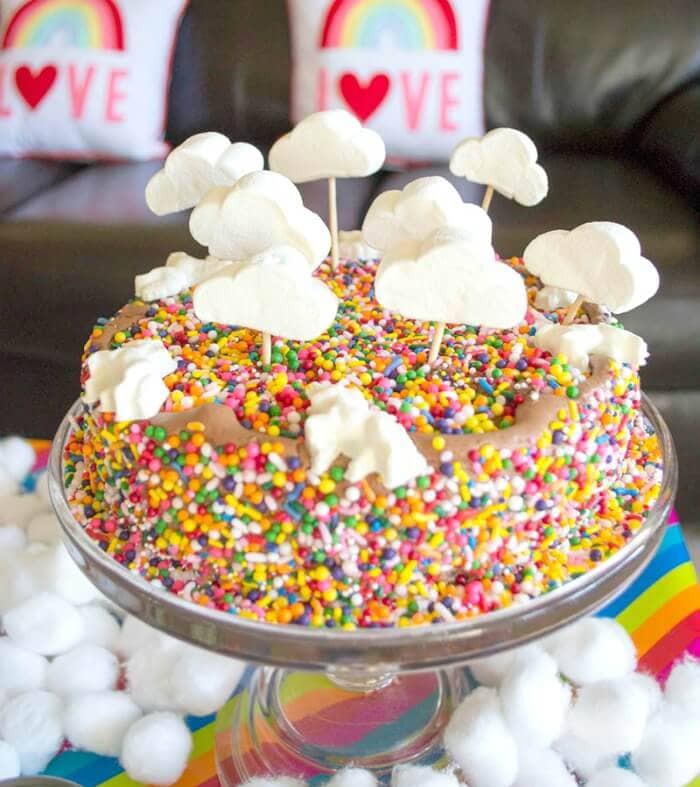 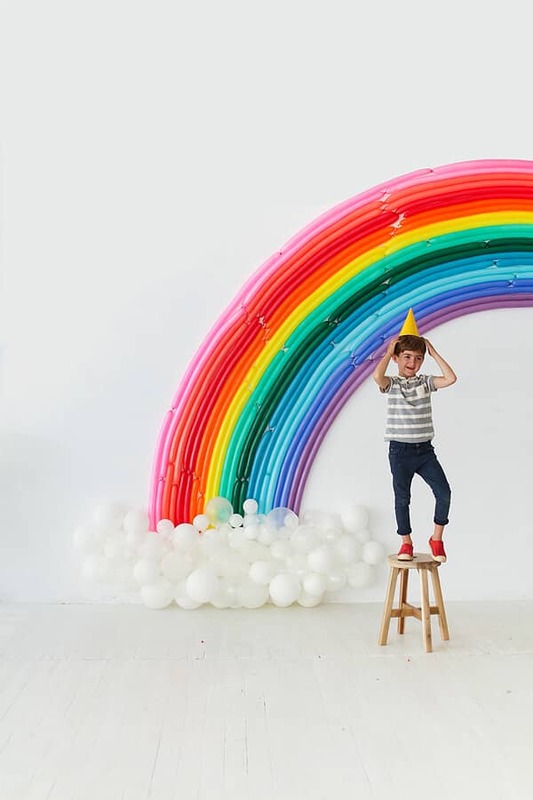 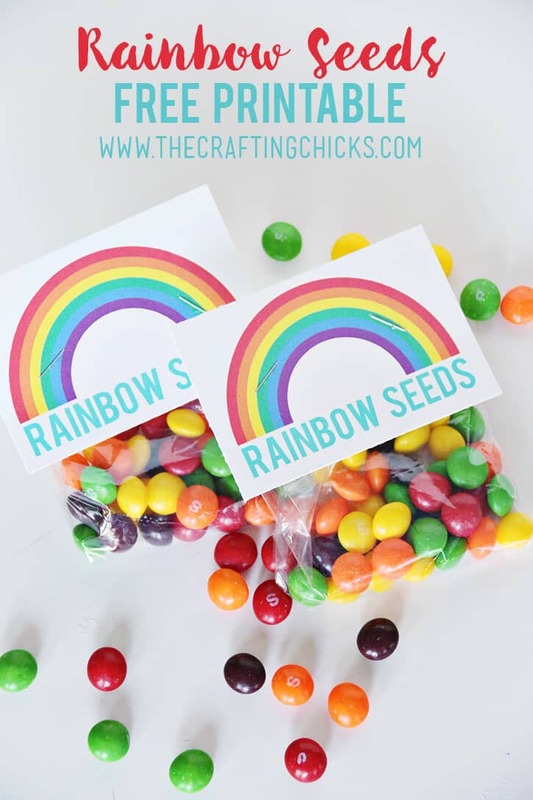 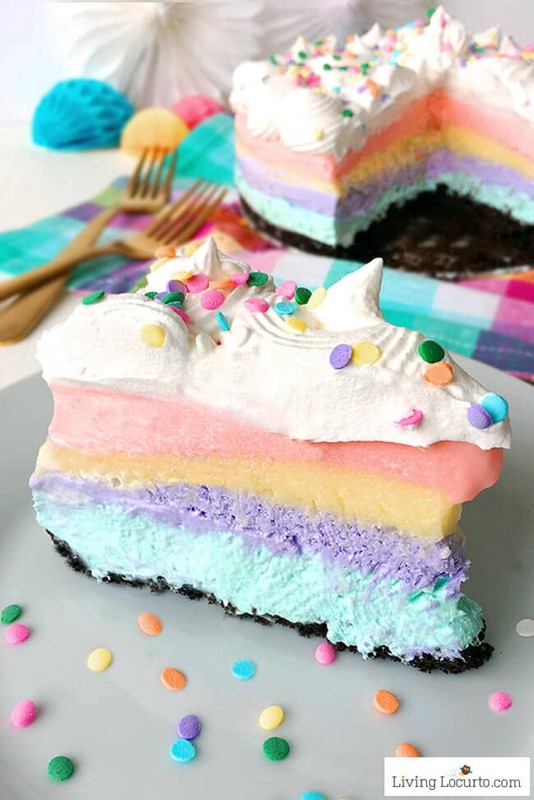 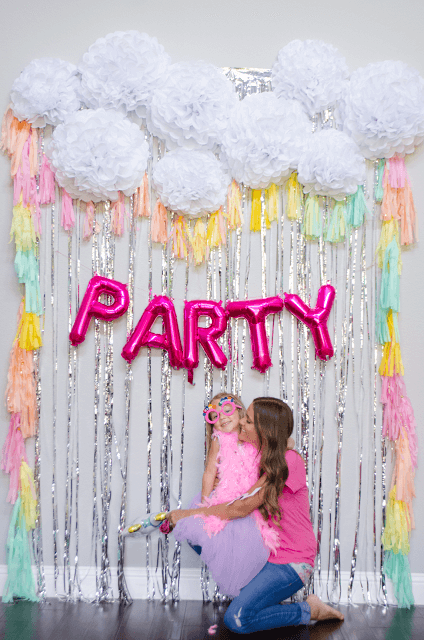 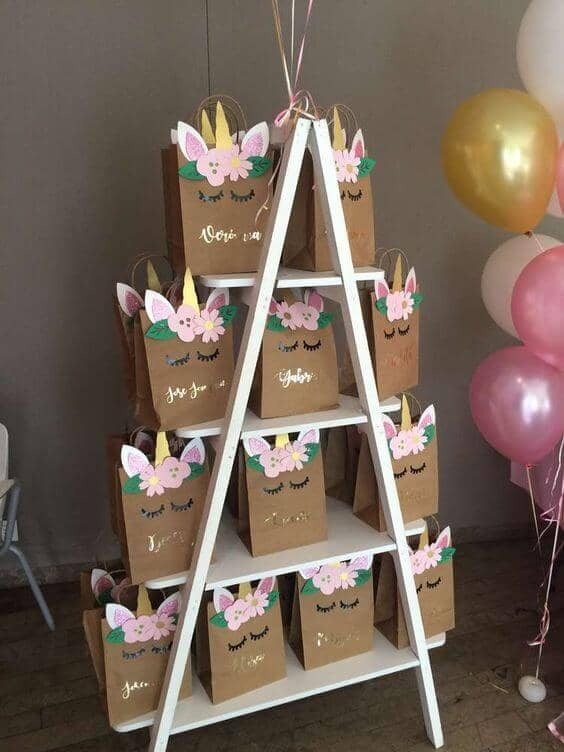 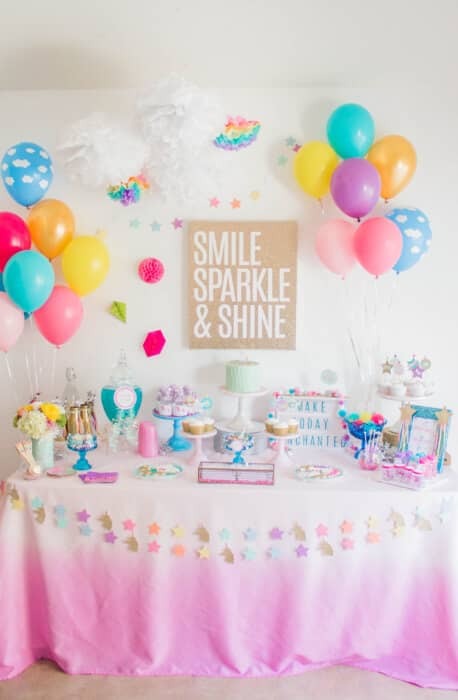 If you or someone you love is (rightfully) unicorn-obsessed, then you need to check out our gallery of 27 awesome unicorn birthday party ideas before you start planning.